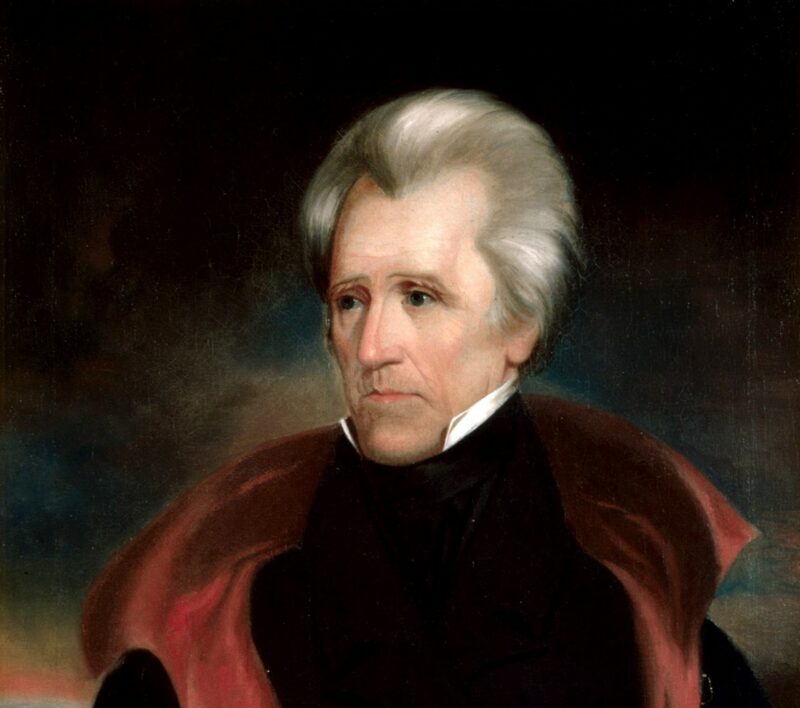 To set up a talk or simply to correspond, contact me at jacksonianamerica @ gmail.com. You can also follow me on Twitter and on Facebook. You were my professor at Mississippi State in the early 2000’s. I enjoyed your class – although I did not make straight A’s! I teach U.S. History and we are covering The Age of Jackson. Great information you have on the site. Thank you for your work. Good to hear from you, Ryan! I wasn’t the greatest in the classroom when you had me, so, hopefully, I’ve improved. I’m glad you found the site informative. I just found out that Andrew Jackson Donelson is my great grandfather. Is there someone I can contact that has any information on him? Besides me? Marsha Mullin at The Hermitage in Nashville, TN.